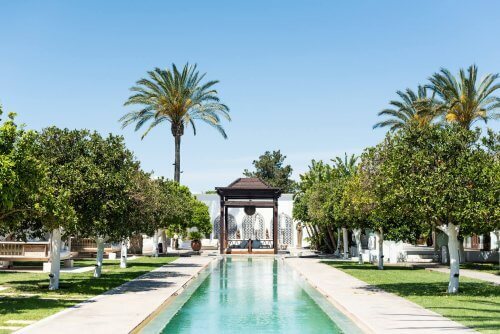 Looking for a different kind of Ibiza? 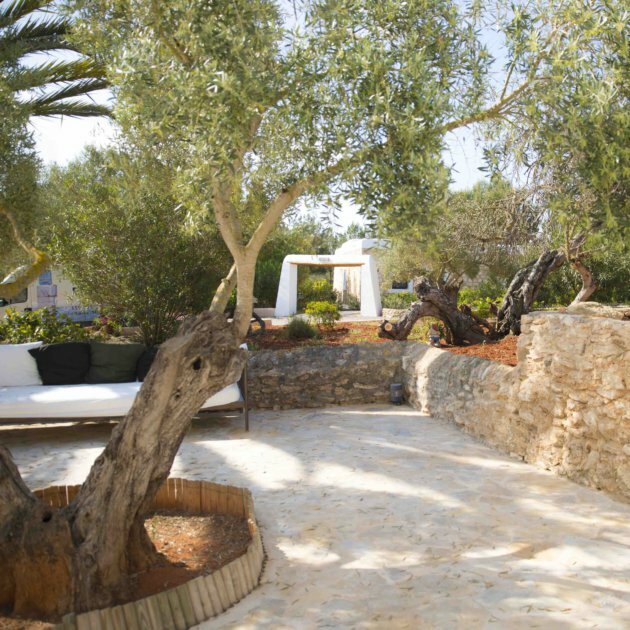 Stay at an agroturismo now! When you think of Ibiza you usually think of non stop parties and DJ's running around the island. But this beautiful white island also has a lot more to offer. Tranquil beaches, outstanding restaurants and the best places to stay. As you know I visit the island quiet often and I always try to stay in one of the many agroturismos Ibiza has to offer. 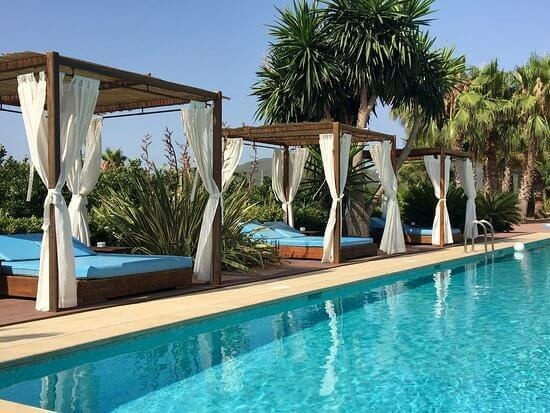 These authentic and quiet hotels are often located at the best spots to give you plenty of relax time and more importantly, the real vibe of Ibiza. There are places to stay and places to stay. But if you truly want something special for your stay at the island of Ibiza go and try an agroturismo. 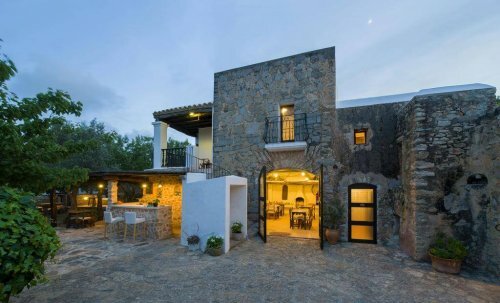 These unique rural once working farms or Finca's are a really nice way to get the true Ibiza feeling. Prices range from very affordable to the more expensive stays just depending on what kind of service you want. The Agrotourism is closely monitored by the local government and at the moment no new licenses are given to other Fincas. So the hotels with this status are really in an exclusive Ibiza group! As these Fincas are located in the more rural areas and away from the more busy parts of the island it's an ideal place if you are looking for some peace and quiet. 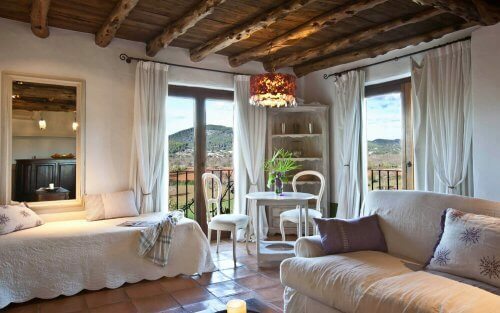 It's just a great way to experience Ibiza and as no two Agricultoros are the same you get a real unique and homey feeling. Renting a car is something I would highly recommend. There is just no way you can get public transport to these remote locations. Do you like to stay at a unique place? Away from the crowds and with a touch of the real Ibiza? Then a Agriturismo is a place for you! Have you stayed at one of these beautiful hotels before or do you have your own personal favourite? Drop me a note and let me know!